Following an earlier report from Giant Bomb, it appears that a planned presentation for the PlayStation 4 NEO has leaked. Surfacing on NeoGAF last night, the presentation confirms many long-standing rumors about the NEO, including the name itself. While it seems to be intended for showcasing the NEO to developers, there are plenty of interesting tidbits for consumers as well. For starters, the release and reveal of the NEO seem imminent. 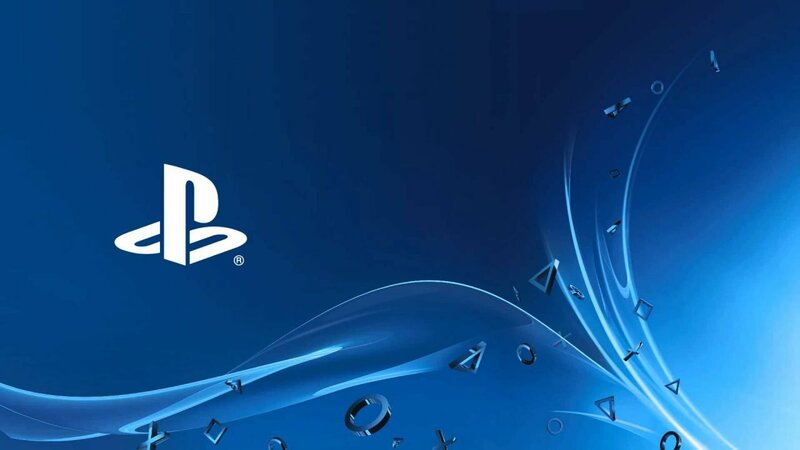 Every PS4 game released as of October 2016 must be compatible with both the vanilla console and the NEO. In addition to this, titles released in September 2016 will have to be patched to be forwards-compatible with the console. This points to a release that could be in the next three to four months. Furthermore, it appears like the NEO will have two modes: “Base Mode” and “NEO Mode.” The former implements specs consistent with the original PS4 model; the latter uses new features like “higher clock, more SEs, new GPU instructions.” Older titles will run also better on the new system, apparently. While it’s common knowledge that the PS4 NEO will focus on 4K display support, it will also support standard HD televisions as well. According to the document, the NEO will “detect the resolution of the connected TV” and scale itself accordingly. This is not entirely unlike a feature that the PS3 and PS4 both already possess. There’s no price point in the document, as the focus is primarily on the development side of things. But one thing is for sure — Sony is going to have competition with the Xbox One S and whatever Project Scorpio ends up being. My take? This could go either way for Sony. Having to develop for both the NEO and PS4, in addition to Xbox for multiplatform games, seems like a hassle. Furthermore, aside from the potential for better-performing games, there’s not a massive benefit to potential consumers here. The price point is going to have to be just right if they hope to make any headway. With Gamescom right around the corner, there’s almost no doubt that we’ll see an official reveal very soon.